At American Family Fitness, small group training gives you the energy to put it all out there! You’ll experience the individualized direction of a one-on-one session, but with the added energy of a group class. Come join us in our small group training sessions at American Family Fitness in Midlothian. If you are like many people, you understand the benefits of one-on-one personal training, but you also enjoy the group class setting. No problem! You can now experience the best of both worlds. 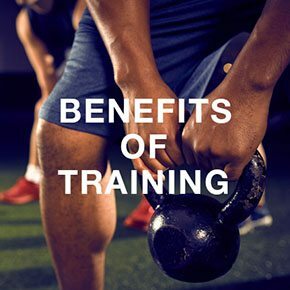 With small group training, you’ll receive personal guidance and direction from a trainer and you’ll also enjoy the energy and interaction with others in your group. At our gym in Midlothian, we provide small group training sessions with class size limited to 6-8 members. That allows you to receive individual attention from the instructor and still enjoy the fun and friendly atmosphere of a group class. If you'd like to learn more about small group training at American Family Fitness, visit our Request More Info page. 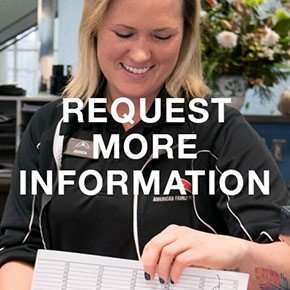 The goal at our Midlothian gym is to ensure each member has the best experience possible. 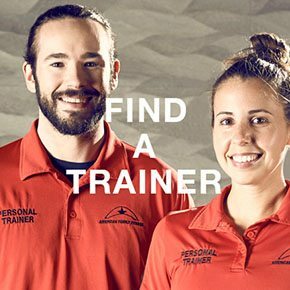 Visit our Find a Trainer page and get started on your journey to fitness today.